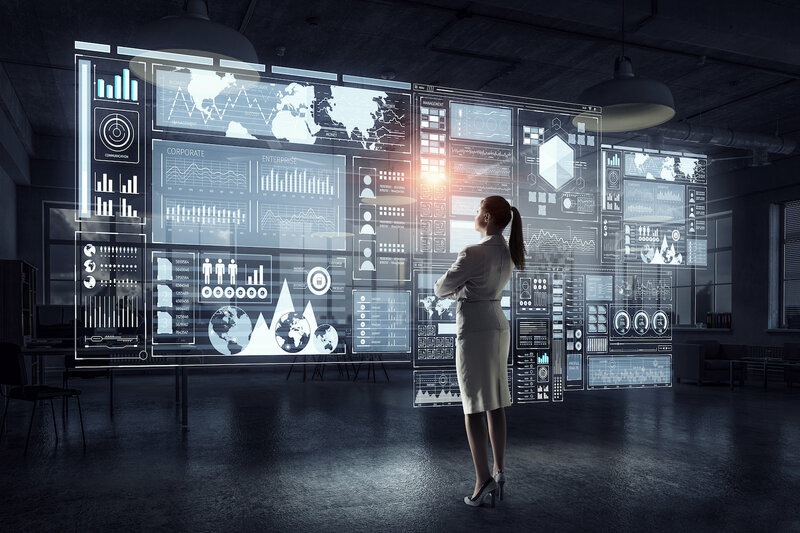 Join the growing list of technology integrators who have added User Adoption services to their portfolio of services they now offer their customers. It used to be you could simply sell a solution and service with a quick 'training' class, and your project was complete. You need to ensure their employees get engaged quickly, easily, and cost-effectively. Traditional methods like train-the-trainer don't cut it. Fivel's portal is the only solution on the market that drives full engagement. Video conferencing and collaboration solutions expert. Adding any new service to your portfolio is challenging. That's why we have made it easy and fast for you to offer a privately branded user adoption service. 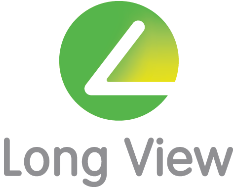 Leverage Fivel's video content, delivery, portal, and reporting. The service supports both new deployments and a managed service that keeps users updated with software versions as they are released throughout the year. 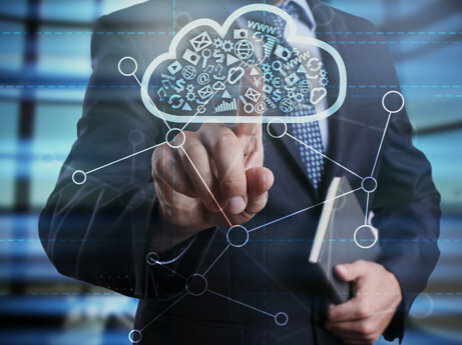 For Cisco and Microsoft gold partners, adding Fivel's user adoption service satisfies both customers and vendors expectations while creating a new profit center for their services business. We support your sales and marketing too. Fivel helps you generate leads with our marketing campaigns & webinars. We co-sell with your sales reps to close opportunities. Reps get to directly see how to position and sell the service. “As a Cisco partner, we wanted to add user adoption services to our collaboration practice. By partnering with Fivel we were able to take advantage of their learning platform and content without the hassle and costs of trying to do it ourselves. 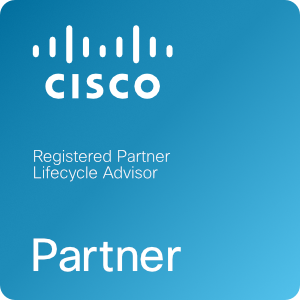 It enabled us to immediately access the special discounts Cisco offers their Lifecycle Advisor Partners." Fivel is the fast, simple solution to launch user adoption. We created a practical, step by step guide that walks you through the process for deploying a successful User Adoption service. Learn what you need to do to start benefiting from this new, valuable service for your customers.